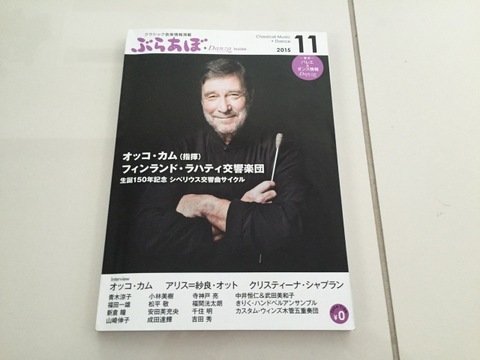 My interview appeared on "bravo" 2015/11 issue! You can see this article online. 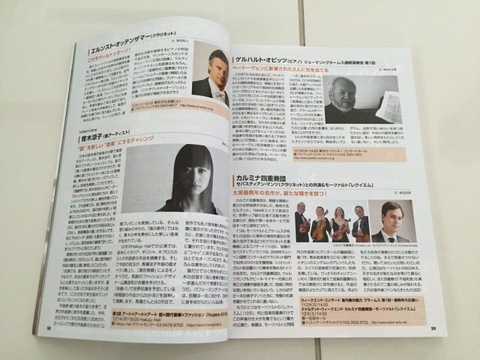 bravo 2015/11 issue "Pick up interview"